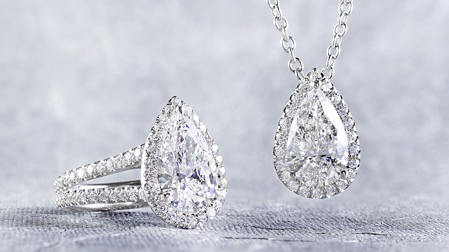 Match a one-of-a-kind diamond with one of our unique engagement settings to create a timeless diamond engagement ring that will be adored for years to come. 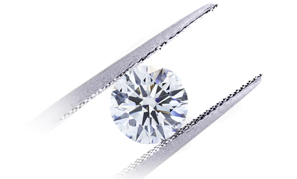 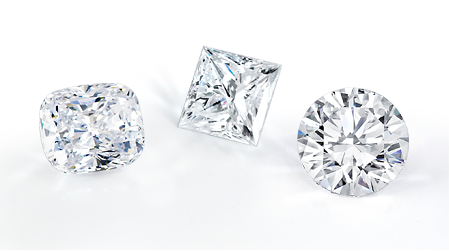 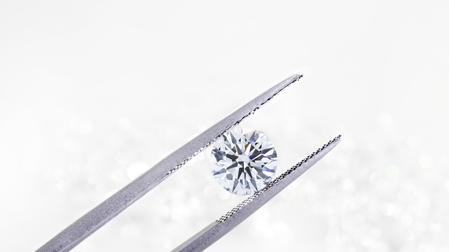 Search through our vast selection of AGS & GIA certified diamonds to find your perfect diamond. 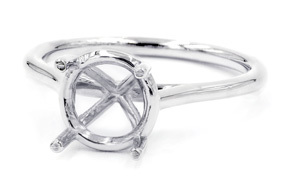 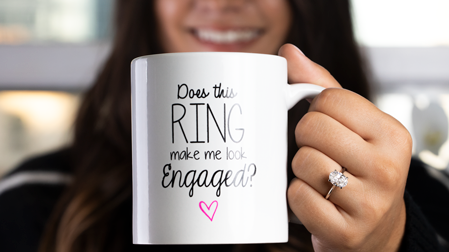 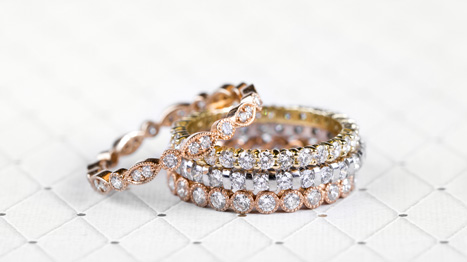 Search through our vast assortment of handcrafted engagement ring settings.